I’m currently involved in the November challenge #SteeleThankful but I had to pause for the cause. Tomorrow is a very important day for our nation. I can’t stress the importance of exercising your right to vote. If you are not aware of the sacrifice that was made for a brown girl like me to vote. I encourage you to visit your local library, pick up a book, and educate yourself before the election tomorrow. Spend this Monday preparing for the obligation that must be filled by tomorrow. 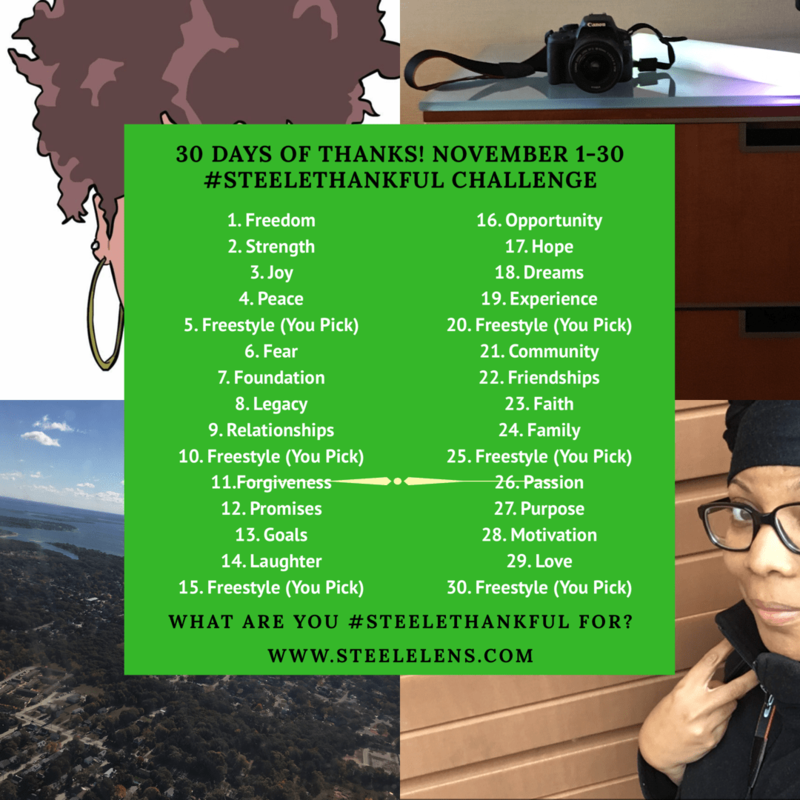 Before I go, don’t forget to checkout the #SteeleThankful challenge that’s happening all month long. No Days Off! 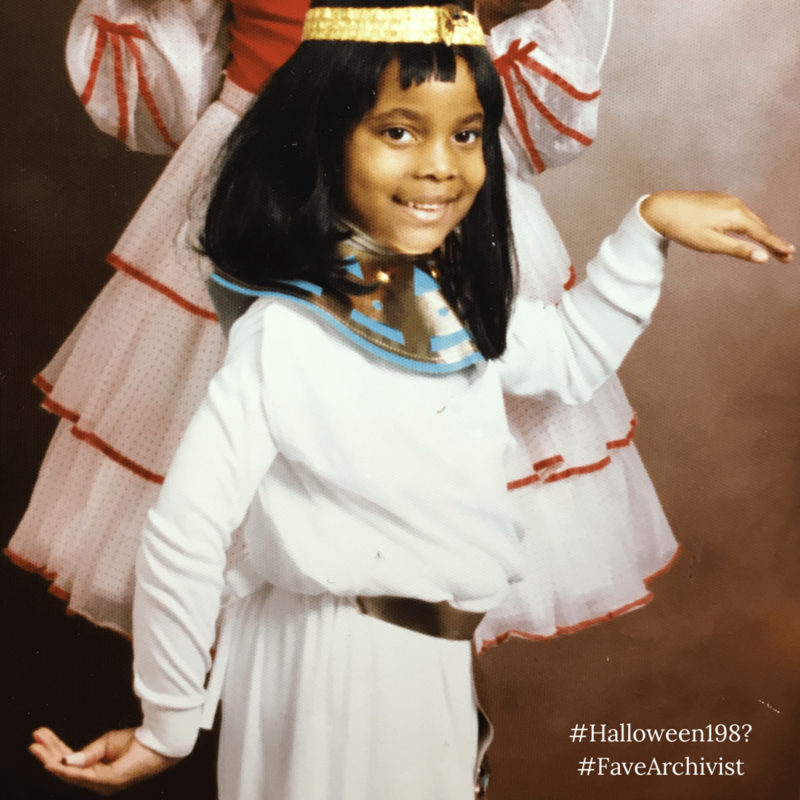 Dad didn’t believe in turning down overtime, and Mom never calls out sick. I guess it’s the “baby boomers” work ethic that’s in them. I would say that my foundation was solid. It was displayed that hard work produces results. As I stated before my dad never denied overtime, and even after he retired at the ripe age of 49 he still kept busy. After my dad retired he owned rental properties, and wrote out a to-do list every evening for his activities the next day. He would write them down in a memo book, and place it in his shirt pocket. I told my mom to look through the purple one that my sister had and landed on this page. He would always say, “oh you’re bored, there’s always something to do.” He ALWAYS had something to do. My parents laid the foundation for hardwork. I’m #SteeleThankful for my parents work ethic. They sacrificed early on to secure a solid future for us.